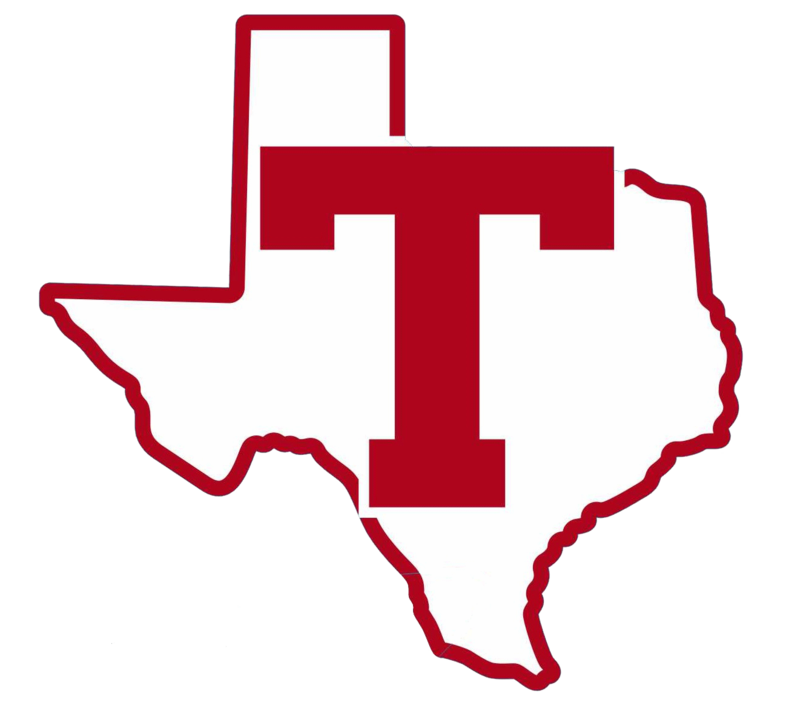 G Soccer Vs Waller game times have changed: March 2, 2018 JV -4:30pm Varsity- 6:30pm GO COOGS! 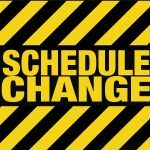 Girls Junior Varsity Soccer, Girls Varsity Soccer · Feb 23 G Soccer vs Willis (2/23) game times have changed! G Soccer vs Willis game times have changed. JV – 4:30PM Varsity – 6:30PM See you there!